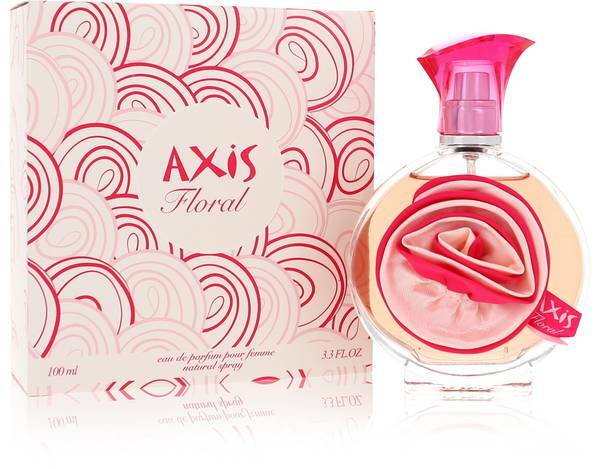 Axis Floral Perfume by Sense Of Space, Launched in 2013, Axis Floral is a fruity, floral women’s fragrance . 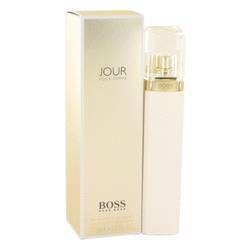 The scent opens with citrus notes of grapefruit, bergamot and mandarin. The heart is a delightful harmony of Rose, Peach, Raspberry and Jasmine Sambac. The scent is grounded in musk, sandalwood, Tonka bean, vanilla, amber, cashmere wood and patchouli notes. The pink colored fragrance is housed in a bottle accented by a rose, a perfect showcase piece. 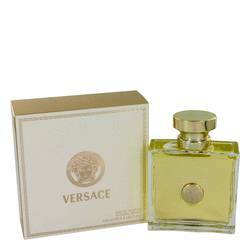 The long-lasting Oriental floral scent Read More Read More easily transitions from day to night. Sense of Space Creations is a part of INCC Group. The Axis name launched in 1998 using a combination of contemporary design and modern art evident in their beautiful perfume bottles. Since 2001, the French company has created 42 fragrances for men and women. The pioneering parent company, INCC, houses many brands besides Axis including Mercedes Benz and Monaco. 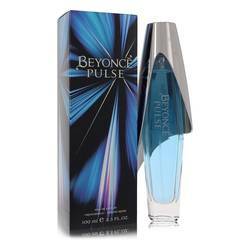 Their perfumes are available in over 100 countries in over 10,000 shops. All products are original, authentic name brands. We do not sell knockoffs or imitations.